The idea of Educate Earth was initially conceived in the winter of 2014, and by the end of 2015 we were able to establish what was once merely an idea. Educate Earth originated from the realisation that if one has had a privileged life than that is all the more reason to help those who are less fortunate. It is this realisation, coupled with the educational platform our trustees possess, that led to the desire for establishing Educate Earth. Our aim is to provide financial assistance to students globally; based on academic potential and financial circumstances. We firmly believe that if we can help educate even one person from a low-income family then this person can lift the quality of life of their whole family in addition to benefitting their whole community. In a world of Internet, television and access to free education where information is at our fingertips, we are prone to take education for granted. Sadly, many do not have this luxury. For the less fortunate, education can provide the shoes to walk out of poverty and the harness to conquer the obstacles between them and a better way of life. In many third world countries where quality education is the need of the hour and where it would arguably provide the greatest benefits it is treated as a commodity that is out of reach for those in it’s pursuit.  Educate Earth is founded by the team behind London Law Tutor (LLT), a company that prides itself on delivering world-class private education globally. It is now our time to give back. As LLT pledges 3% of its revenue to helping those in need by providing academic scholarships that bridge the gap between those with potential and the tools to realise that potential, we invite you to join us in doing the same. The smallest pledge as a token of the appreciation for the education you have been blessed with can over time transform the lives of individuals and their families for the better. The gift of education stands behind the Chinese proverb that distinguishes between giving a man a fish and teaching him how to fish; join us in empowering lives. Educate Earth – Copyright 2017-2018. All Rights Reserved.